Spain – Page 2 – Travel blog "Journey Stories"
Spain, officially the Kingdom of Spain, is a sovereign state largely located on the Iberian Peninsula in southwestern Europe, with archipelagos in the Atlantic Ocean and Mediterranean Sea, and several small territories on and near the North African coast. Its Mainland is bordered to the south and east by the Mediterranean Sea except for a small land boundary with Gibraltar; to the north and northeast by France, Andorra, and the Bay of Biscay; and to the west and northwest by Portugal and the Atlantic Ocean. Along with France and Morocco, it is one of only three countries to have both Atlantic and Mediterranean coastlines. 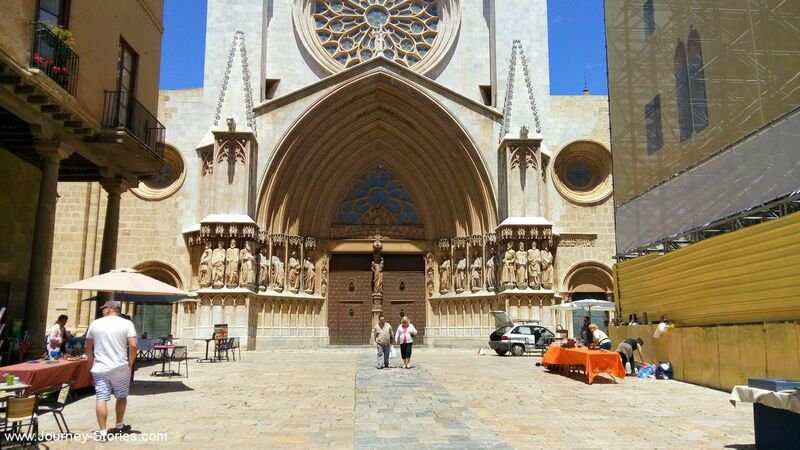 Tarragona is a port city located in northeast Spain on the Mediterranean Sea. It is the capital of the Province of Tarragona, and part of Tarragones and Catalonia. Geographically, it is bordered on the north by the Province of Barcelona and the Province of Lleida. The Roman ruins of Tarraco have been designated a World Heritage Site by UNESCO.